The Berlin Airbnb Law "Zweckentfremdungsverbot" - What does it mean? 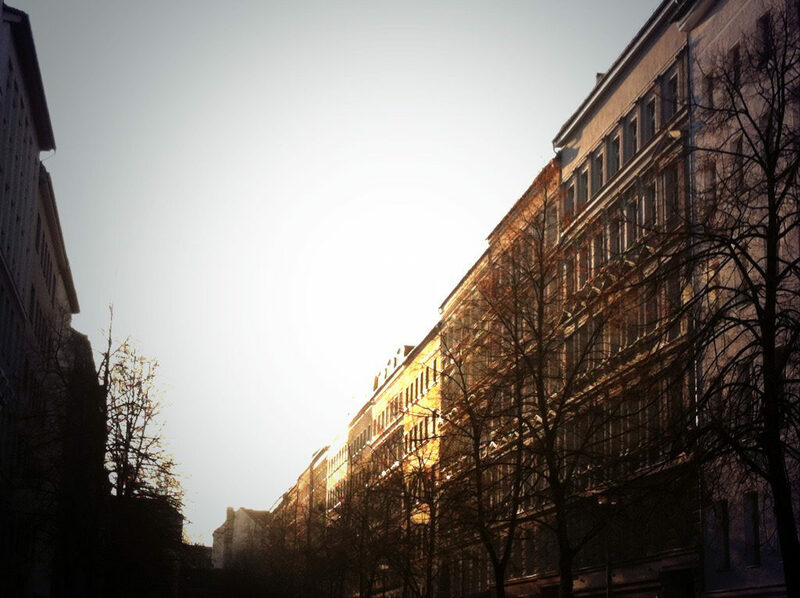 Is Airbnb legal in Berlin? Since this seems to be such a hot topic I’ll answer this question first: Yes, Airbnb is still perfectly legal in Berlin. Only the conditions under which landlords apartment owners and tenants are allowed to rent out apartments to tourists and travelers have changed. The Berlin Airbnb Law or Zweckentfremdungsverbot basically tries to aim at landlords and apartment owners, that are taking their apartments off the regular rental apartment market. In the past couple years it has become something like a trend to rent regular apartments out to Berlin tourists instead of Berlin residents, asking for a much higher rent “per night” than a regular contract would bring “per month”. And I have to admit – the calculation appears to be pretty tempting. For example Instead of letting an apartment for 500 Euro a month, tourists are asked to pay 75 Euro per night. With only 20 nights booking a short term rental apartment would bring in a thousand Euro extra per month. Tempting. In more popular areas, some apartments are rented out to tourists for 100 Euro per night – or more. I basically don’t really know how to properly translate “Zweckentfremdungsverbot” into English – but the word does already carry what the law is aiming at: a ban on misuse. So it basically means that it is not allowed to rent out apartments to tourists or travelers that should be available or actually were available for regular tenants before. If an apartment used to be a regular long term rental apartment, then it shall be used as a regular long term rental apartment. Period. This may sound like a good idea, but of course it’s not that easy. First of all there are now also quite a few exceptions. And these exceptions make things rather complicated. For example: if an apartment was used as a commercial holiday apartment before 1st of May 2014, then it is basically legal to keep it as such. But only, if the apartment is officially registered as a holiday apartment. And as far as I know those registrations / permissions are rather hard to get for ordinary people – and rather easy to get for larger corporations such as hotel chains and the like. It is also still legal to short term sublet (“untervermieten”) a room or a part of an apartment – if this is within what the landlord / contract allows. A total maximum of 50% is at least legal by law for any apartment holder. And also if you happen to own your own private holiday apartment in Berlin, but you want to sublet it occasionally to others, then after a new regulation this is also covered by the Berlin Airbnb Law. But also in this case you should get an official permission from the Berlin authorities. So the so called Berlin Airbnb Law is a fact – and people subletting their rental apartment short term to Berlin travelers are risking to get fined or even lose their contract. But does it actually help Berliners to find affordable long term rental apartments? I don’t know. Does it instead help professionally operating landlords to find customers for their professionally operated holiday apartments? I have the feeling the answer to this question would be ‘yes’. Will renting an AirBnB apartment get me in trouble with the law? The short answer is: No. The law applies to landlords – or the people you would rent the apartment from. So basically if you book an AirBnB apartment in Berlin, it’s the landlord’s responsibility that he/she is allowed to do so. And if however a problem does occur, the company has a ‘trust and safety team’ on call 24/7 to help. Very clear article. However I do have a question. I read somewhere that you don’t need a license to rent out less than 50% of your apartment. Is this correct? And you don’t need to register somewhere? I am not renting out myself, however I am doing a research into the different rules regarding short term rental in various cities. The Berlin rules are quite interesting and could be an example of other cities. When is rental considered short term? Is it one month? Is this also only allowed if “this is within what the landlord / contract allows” or is the max 50% allowed regardless of the landlord’s contract?